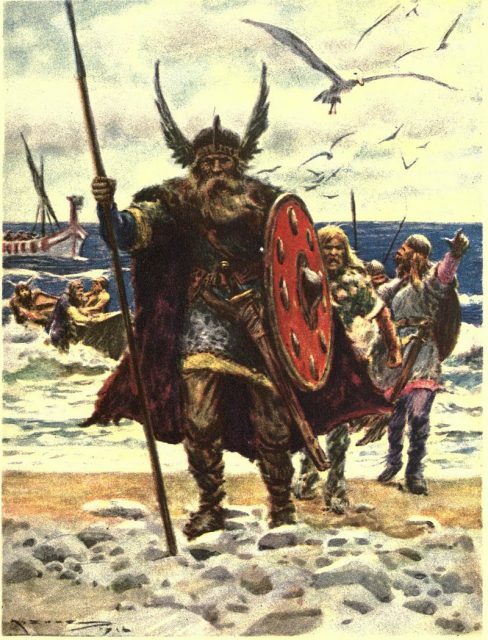 The Landing of the Vikings by Arthur C. Michael (1919). The story of the Vikings in Ireland receives far less attention, despite the fact that there was a very strong Scandinavian presence here, which had a lasting effect on Irish language, culture and art. Recent discoveries are reshaping the way in which we understand this volatile and significant period in Irish history. 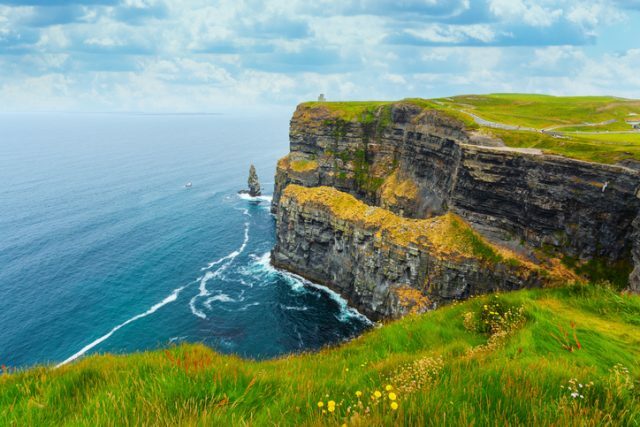 Importantly, the Vikings are no longer simply characterized as bloodthirsty, violent raiders, but are now being recognized for their contributions to Irish trade, urban development, commerce, art, language and culture. 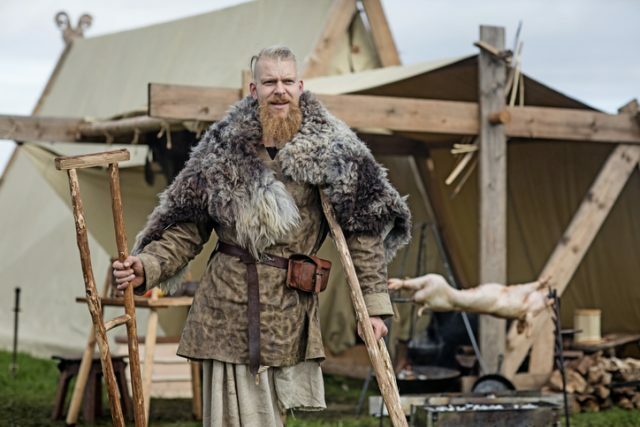 One legged Viking standing in front of a Viking tent. 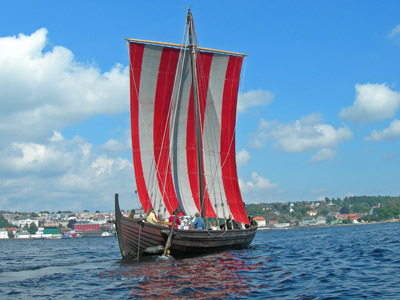 According to Archaeology Magazine, the traditional story of the Viking invasion of Ireland begins in 795, when a horde of Norse raiders launched attacks on northwest Scotland, reaching as far as Rathlin Island, off the north coast of Ireland. Successive raids soon extended down the Irish coast, as the Vikings were drawn by the rich treasures of Ireland’s monasteries. The Irish annals recall these events in gruesome detail. 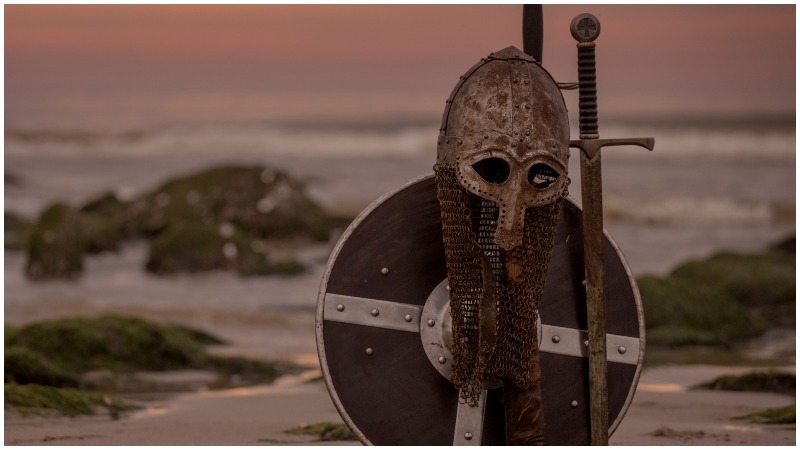 They describe large numbers of Vikings coming up the Irish shores like a great wave, destroying everything in their midst and wreaking terror on the local population. However, these reports are likely to have been wildly exaggerated. New evidence suggests that the frequency of raids was actually rather low, especially in comparison to similar raids conducted by Irish kings at the same time. The Vikings were not the only ones drawn to the riches of the monasteries. Irish kings themselves were especially adept at pillaging and plundering, and certainly did not require lessons from Norse invaders. These early raids were opportunistic in nature, but by the 830s, the nature of Viking incursion into Ireland had entirely changed. Large forces began to travel inland, looking for larger settlements and towns, and richer rewards for their efforts. Importantly, they began to settle, passing the winter in Ireland instead of returning to Scotland or Scandinavia. According to Archaeology Magazine, these Vikings established longphorts, coastal fortresses that were used to house their ships during the winter months. These early settlements would grow into places of considerable strategic importance, creating the foundations for major Irish cities such as Dublin, Wicklow and Waterford. New goods, ideas and raw materials were imported into Ireland, shaping military, political and cultural practices. During the 10th century, Dublin emerged as an important cultural and commercial hub, linking up Ireland with Scandinavia and the rest of the British Isles. 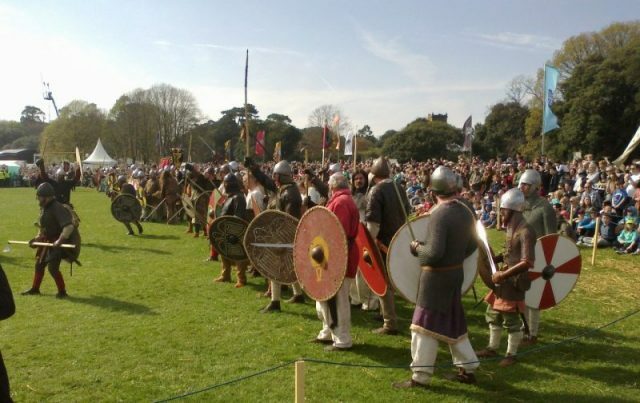 Viking re-enactors from all over the world at the Battle of Clontarf millennium commemoration in Saint Anne’s Park, Dublin (lining up before charging at the opposition). April 19, 2014. This Viking network played a key role in transforming Ireland in the early Middle Ages. 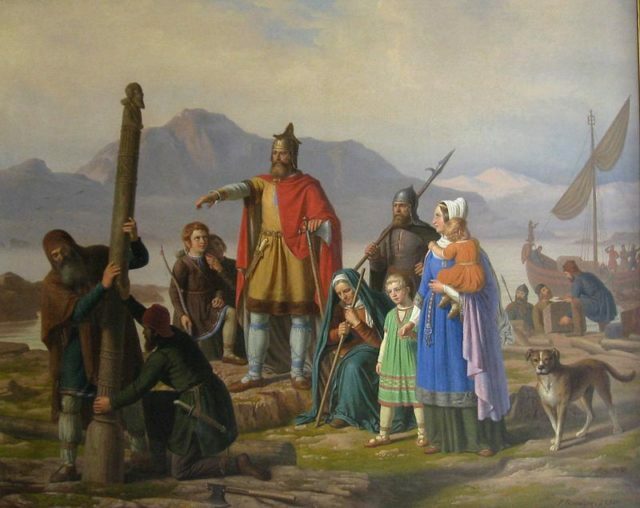 The Scandinavian invaders brought much more than violence, death and destruction. Rather, they imported new visual artistic styles, new crafts and metalworking techniques, and even new language. Irish art and craftsmanship, highly celebrated today, owes much to the techniques and raw materials imported through the Scandinavian trading network. Perhaps it’s time to stop talking about the Vikings as agents of chaos and brutality, and instead focus on the cultural, linguistic, and economic transformations that accompanied the Scandinavian incursions into the British Isles.